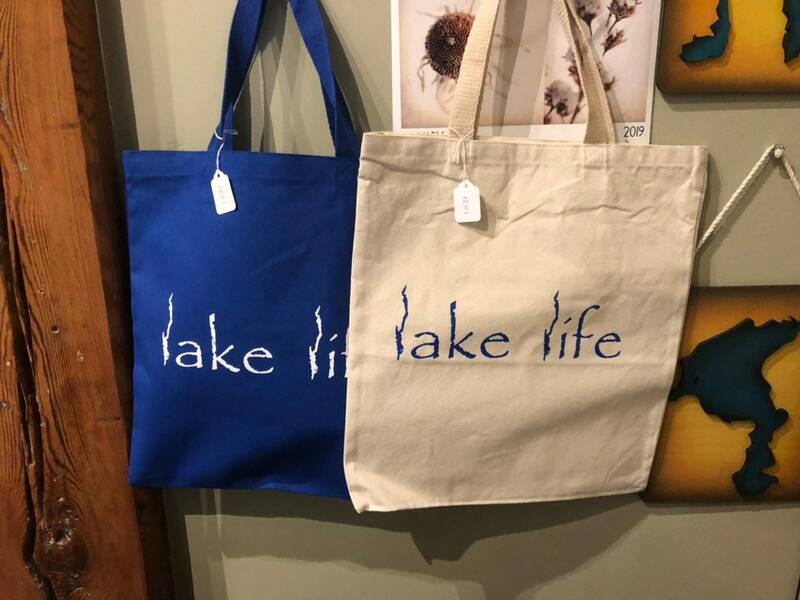 Carry around your smaller items in style with our canvas tote bags featuring our Lake George Lake Life design screen printed on both sides. Available in natural with blue lettering or royal blue with white lettering. 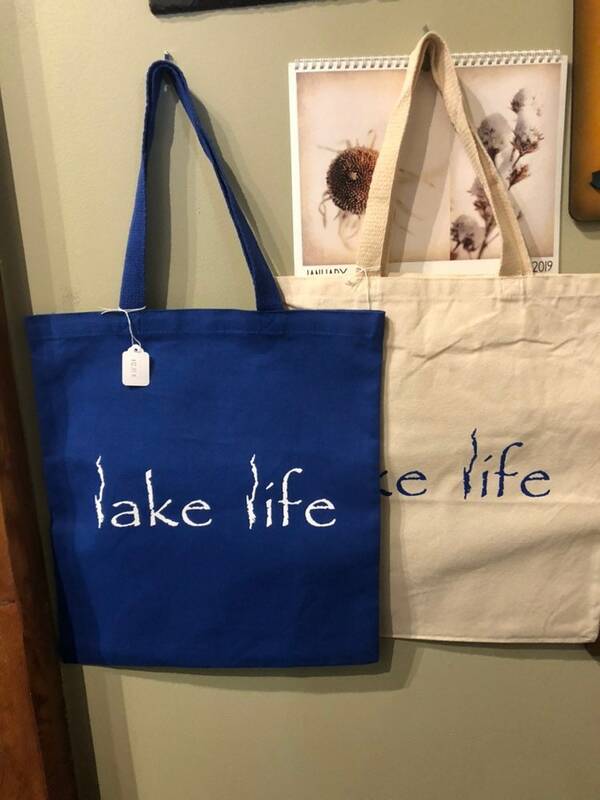 These tote bags are great for carrying around a variety items for daily use.